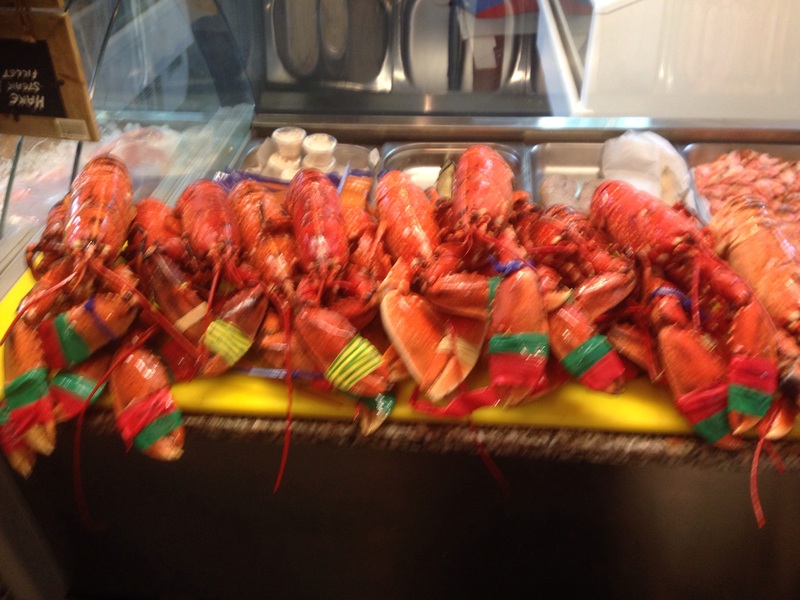 Lots of lovely lobsters now coming our way, both local and Cornish. However they are being snapped up quick, so to make sure you get your claws on them please order ahead. 01728 603854 we can also get them to Catch and Crop and Woodbridge farmers market.